I'm excited for this! Havaianas is one of my staple slippers to date and can't wait to attend the Make Your Own Havaianas next week and have a personalized pair! Woot! 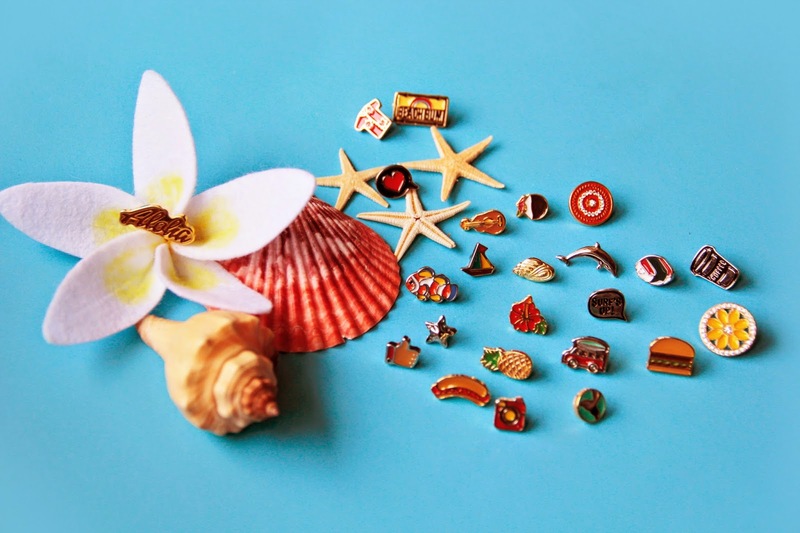 Summer is still the Filipinos’ most awaited season despite the intense heat we experience every year. It’s the perfect time to go outdoors – while away your day at the beach, climb a mountain, take a walk at the park – whatever you want, your imagination is your limit. The same goes for customization – another favorite of ours as a people. We always feel the need to communicate our individuality at every turn. Good for us, with summer comes the much-loved annual tradition where we get to personalize our very own flip-flops! 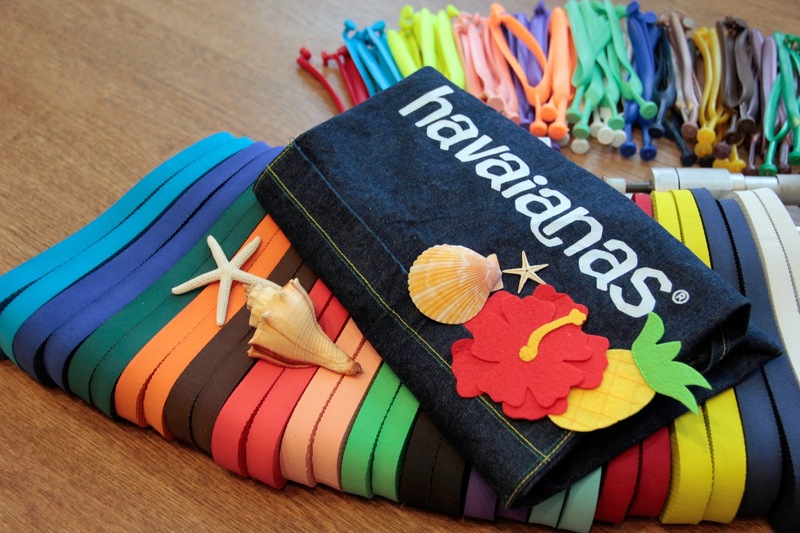 Yes, it’s that time of the year again for Make Your Own Havaianas! Express yourself through your flip-flops as we bring Make Your Own Havaianas from May 7 to 10 to the Glorietta Activity Center and select AFF branches and pop-up stores nationwide! Flaunt your artistic side as you mix and match everything, from the color of the soles and straps to our choices of limited edition pins. Dare to be different and create something that shows your unique and amazing personality! Expect a bigger and more festive Make Your Own Havaianas as we celebrate its 10th anniversary in a Hawaii-inspired theme for this year! 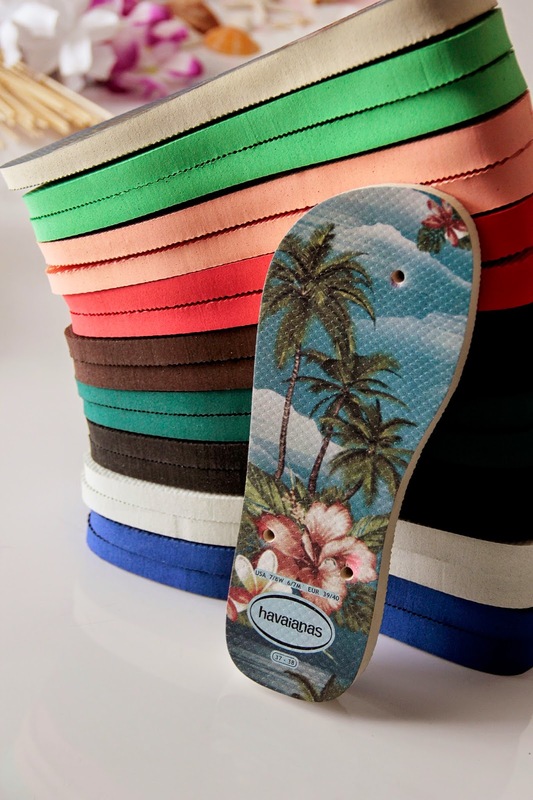 “Havaianas means Hawaiians in Portuguese after all. And this becomes our way of continuously sharing the rich heritage of the brand to our customers,” according to Anne Gonzalez, Managing Director for Marketing of Havaianas Philippines. Hawaii has inspired the Brazilian brand since 1962. 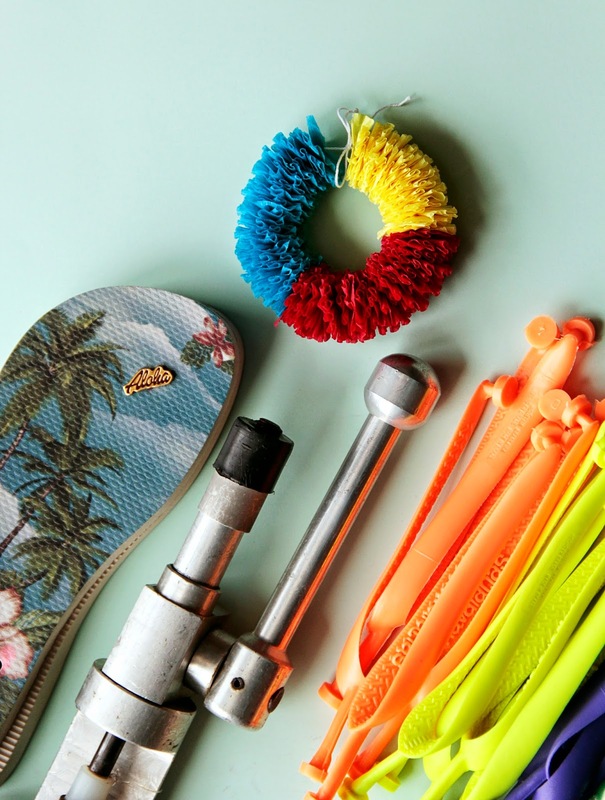 To make your own Havaianas, check out the following All Flip-Flops branches in Metro Manila: AFF Bonifacio High Street, AFF SM Manila, AFF SM Megamall, AFF SM Mall of Asia, AFF TriNoma. In the provinces you can visit: AFF Abreeza Davao, AFF SM Bacolod, AFF SM Bacoor, AFF SM Cagayan de Oro, AFF SM Iloilo, AFF SM Lipa, AFF SM Pampanga, AFF SM Tarlac, and the MYOH pop-up stores in Robinson's Ilocos Norte and SM City Cebu (from May 7 to 17). For more details, follow Havaianas Philippines on Facebook and @Havaianasphils on Instagram and Twitter. You can register online and try out the many ways you can personalize your flip-flops through http://myoh.havaianasphilippines.com/. Feel free to share your Make Your Own Havaianas experiences with #MYOH2015!